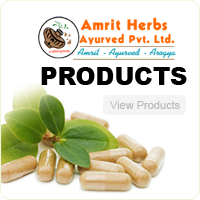 Amrit Herbs Ayurved Pvt.Ltd is one of the largest herbal products manufacturing companies in India. It is one of the few facilities which blend modern production technology and advanced quality measures into the area of herbal manufacturing herbal personal care products, herbal health care medicines. Established in the year 1999. To reduce the manufacturing cost we have installed modern technology and machinery. 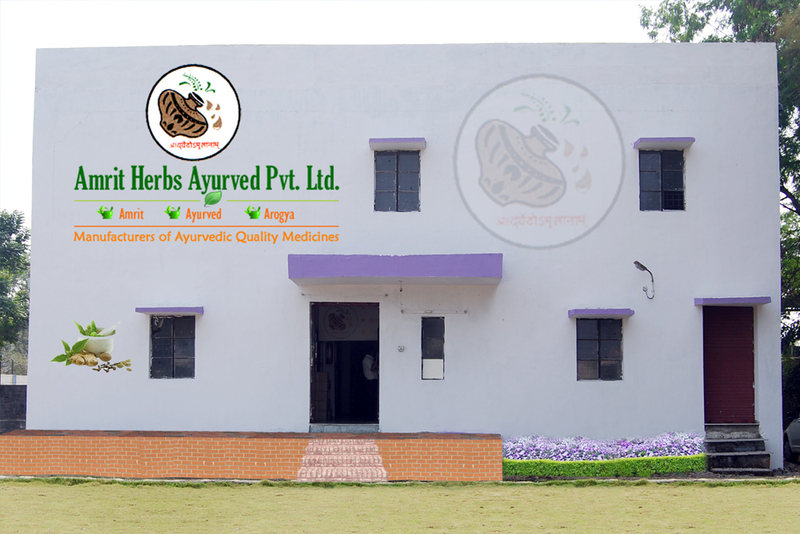 Our ultimate aim is to provide ayurvedic medicines at low price. We are producing wide range of Classical and patented ayurvedic preparations in the helpful to treat different diseases. Wide range of over 400 products with cost and quailty leadership and also available in private labelling. Successfully catering to markets of Middle East, Europe, CIS Countries, USA.